Happy Wednesday! We are on our THIRD our of FOUR blogpost this week, and I must say I am relived that I havent had any technical difficulties. (Crosses fingers!) I have been able to give you three so far, and I feel sooo relived when I am able to give you one last more tomorrow! So enough of the chit chat, lets get into what today is about! 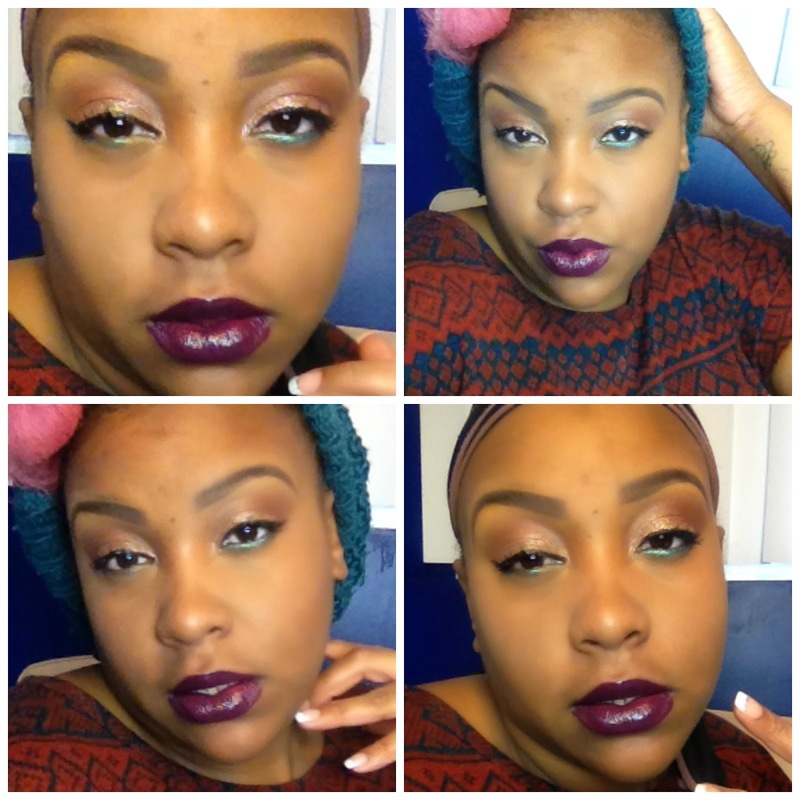 Back in september I posted this makeup look that I did randomly and asked if anybody wanted a tutorial. I got some thumbs up, record the video, and never posted what I recorded! I just found it the other day on my PC and I was like “WHY HAVEN’T YOU POSTED THIS YET!!! (lol) So I figured better late then never why not post it up now. So check out this super throwback video, and meet me below for more detials! Did you enjoy the video? I always love working with glitter. If it were up to me I would wear it every single day!!!! Who else is super obsessed with glitter? Ok maybe its just me! Let’s get into the deets! 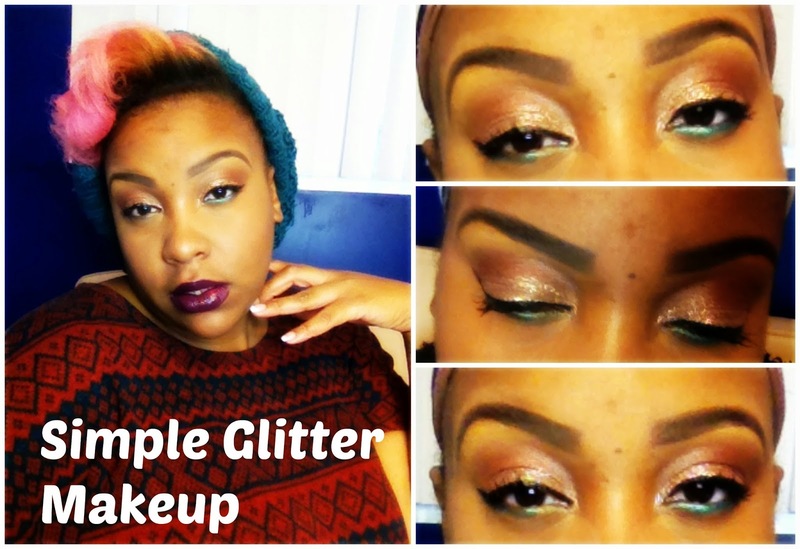 Ladies I hope you have enjoyed this SUPER throwback tutorial! This the third out of four blogpost this week, so be sure to check back here for the fourth! Click here to check out the first blogpost this week which was my Christmas Haul, and Click here to check out the second which was my First Hairstyle Battle Video. Also feel free to follow me on any of my social media! They are linked above! So until we meet again, love ya lots like tator tots!